Families flocked to the Terrace Theater Plaza on Tuesday for a little holiday cheer as officials gathered to light the tallest Christmas tree in Long Beach. 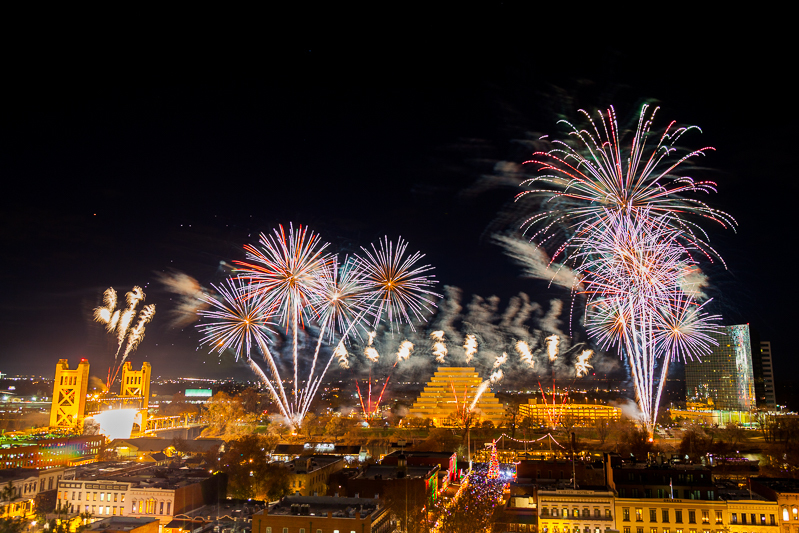 Towering right around 50 feet, the tree is adorned with 66,000 colorful LED lights and the plaza where it is located is decorated with thousands more LED lights, giant lighted reindeer and other seasonal decorations. 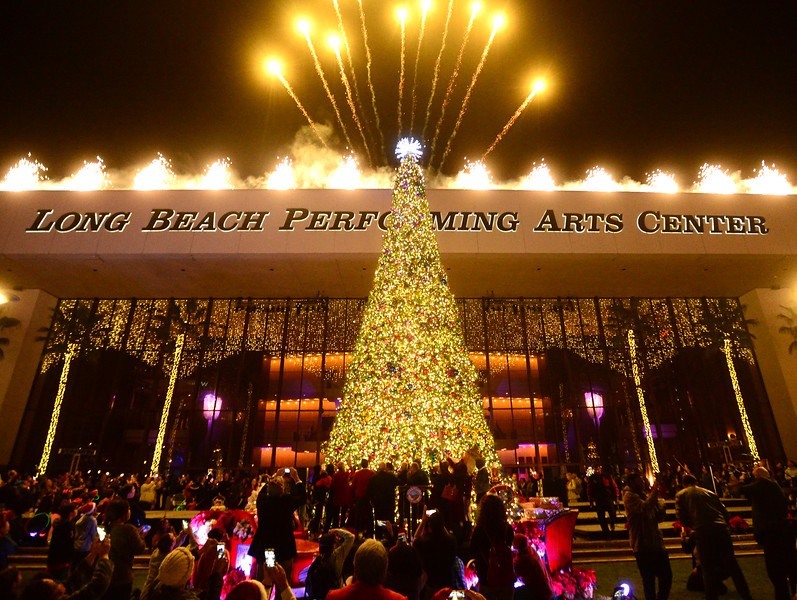 The official lighting of the tree was accompanied by a fireworks show launched from the roof of the Long Beach Performing Arts Center.